Waikoloa is located on the South Kohala Coast on the Big Island of Hawaii. 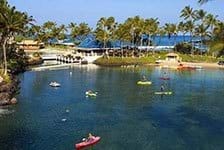 Find Waikoloa hotels located on the beach in Kamuela or along the Kohala Coast. 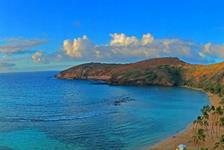 Choose from hotels, condos, or resorts and find the perfect lodging for your Hawaii vacation.